We are directly tied to the success and failures of our community. 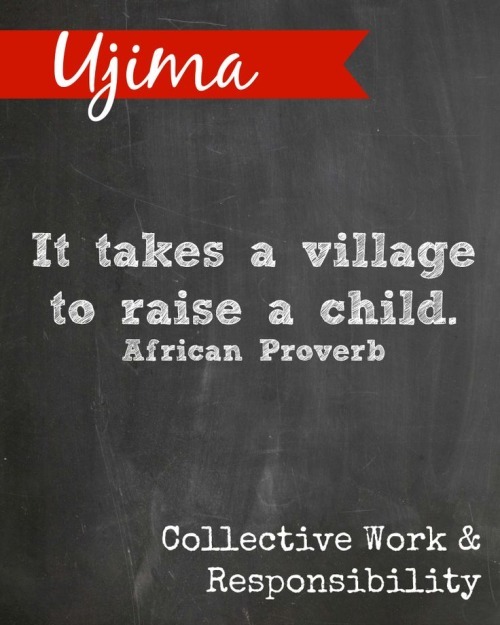 This entry was posted in Uncategorized and tagged Collective work and Responsability, Eric Haylock, heritage, KWANZAA, last.apostle, takes a village to raise a child, Ujima. Bookmark the permalink.